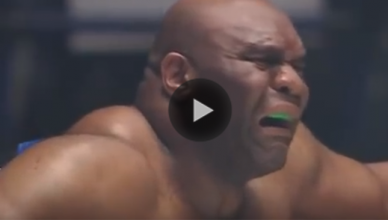 MMA videos of your favorite mixed martial arts (MMA) stars and personalities. Fighters from all of the top promotions like the Ultimate Fighting Championship (UFC) and Bellator MMA. Also, viral video content from regional MMA fights. Fight replays for UFC results from major pay per view (PPV) and television (TV) events, including Fox, Fox Sports 1, and UFC Fight Pass. Stars like UFC lightweight champion Conor McGregor, Nate Diaz, and Jon Jones. Popular mixed martial arts personalities like Joe Rogan and UFC President Dana White. Top female MMA fighter’s like “Thug” Rose Namajunas, and former UFC bantamweight champion Miesha Tate. Nerd Beats Up Thug Using BJJ After Assaulting Female — WATCH NOW! 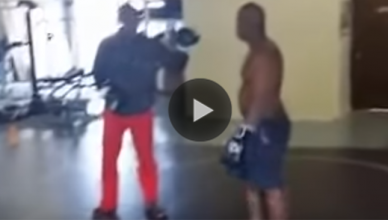 68 Year-Old Takes On 24 Year-Old In Actual MMA Bout — WATCH! 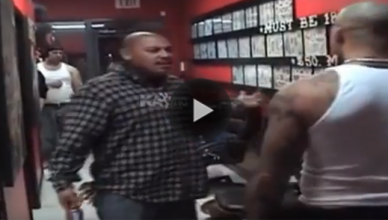 Guy Walks Into An MMA Gym, Challenges Their Best Fighter –– This Is What Happens!